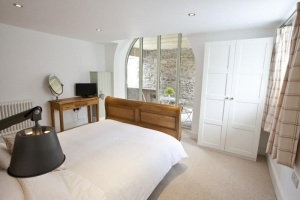 Visit Settle - Dugdales Barn: a stunning 2-bedroom luxury holiday cottage tucked away in the vibrant market town of Settle. 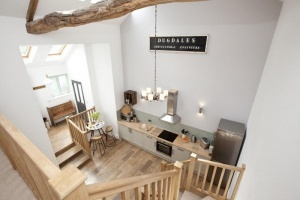 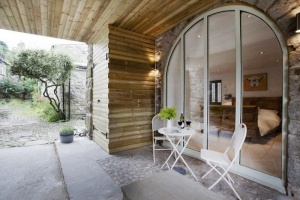 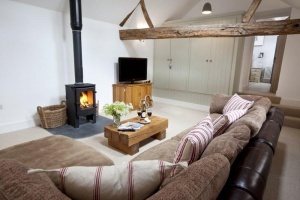 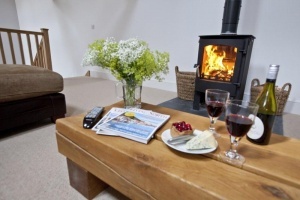 Welcome to Dugdales Barn, a stunning 2-bedroom luxury holiday cottage tucked away in the vibrant market town of Settle. 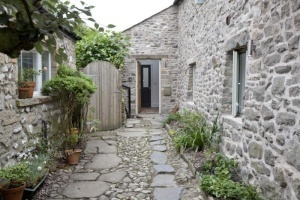 Dating back to the 19th Century, this character stone building has been subject to an outstanding renovation which has transformed it into one of Yorkshire's most desirable properties. 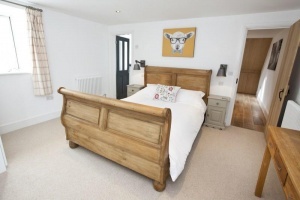 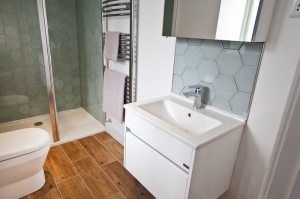 With its fantastic location just a stone's throw from the town square, this gorgeous cottage is perfect for those who enjoy having pubs, cafes and shops within a short stroll.